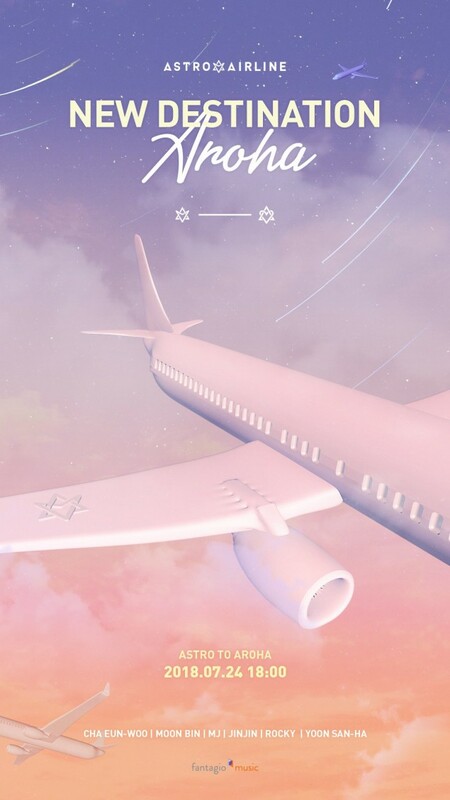 On July 9 KST, ASTRO shared a brand new poster with the words: "ASTRO Airline - New Destination 'AROHA'". The exact comeback date and time is July 24 at 6 PM KST. 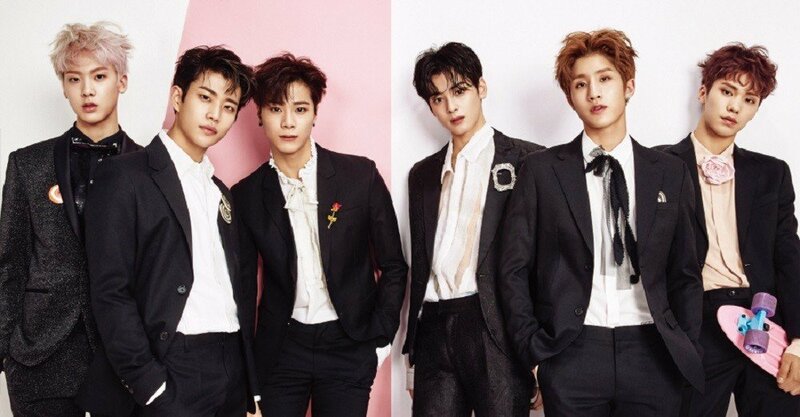 As an airline concept, the boys noted the comeback hour as the arrival time for ASTRO to reach their destination 'AROHA', their fandom name. Are you excited to see the boys again? Stay tuned for more information!